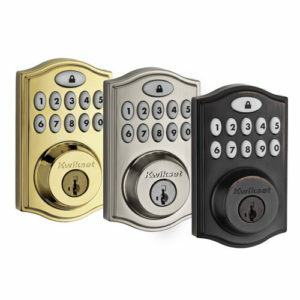 Lock maker Kwikset has quietly added a new product to its Signature Series deadbolt family. 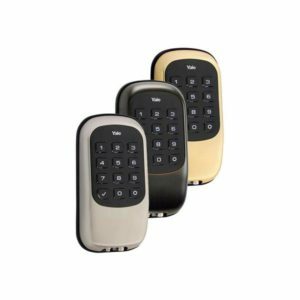 It is a single-cylinder motorized deadbolt that supports remote locking/unlocking and packs a ton of connected-home possibilities. 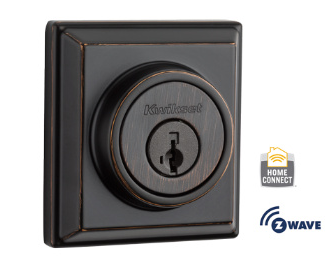 Kwikset Contemporary Signature Deadbolt – The Signature series deadbolt with Home Connect technology featuring Z-wave enables the lock to wirelessly communicate with other devices in home. The lock allows the user through a web enabled device to remotely check the door lock status, lock or unlock the door and receive notifications via email or text. 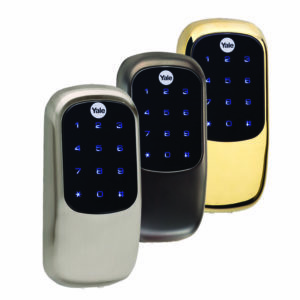 Z-Wave support also renders the deadbolt compatible with a wide variety of connected devices including lighting controls, security systems, thermostats, and more. 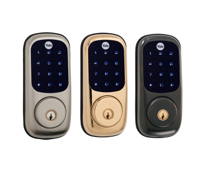 Lock maker Kwikset has quietly added a new product to its Signature Series deadbolt family. 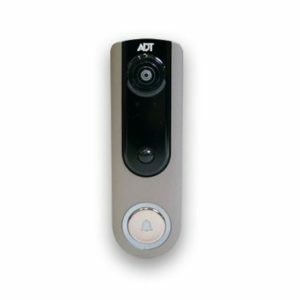 It is a single-cylinder motorized deadbolt that supports remote locking/unlocking and packs a ton of connected-home possibilities. 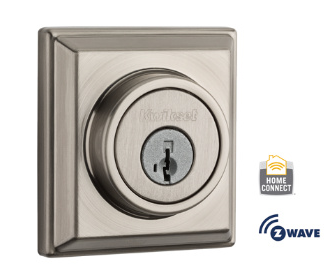 Kwikset Contemporary Signature Deadbolt – The Signature series deadbolt with Home Connect technology also features Z-wave enables the lock to wirelessly communicate with other devices in home. The lock allows the user through a web enabled device to remotely check the door lock status, lock or unlock the door and receive notifications via email or text. 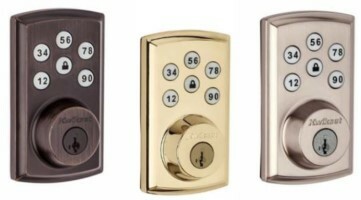 Z-Wave support also renders the deadbolt compatible with a wide variety of connected devices including lighting controls, security systems, thermostats, and more. Available in Satin Nickel and Venetian Bronze. 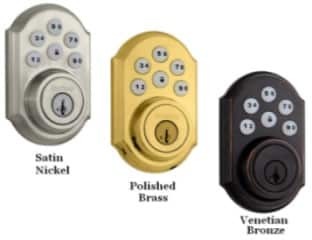 This product comes with a lifetime mechanical and finish warranty to the original residential user of Kwikset against defects in material and workmanship as long as the original user occupies the residential premises upon which the product was originally installed. Also comes with a one year electronic warranty.